Olympic bosses have been accused of being "obsessed with secrecy" over the sale of tickets for the 2012 games and running a closed "oligopoly". Chairman of the Games, Lord Coe, told London Assembly members the process had been "entirely transparent". 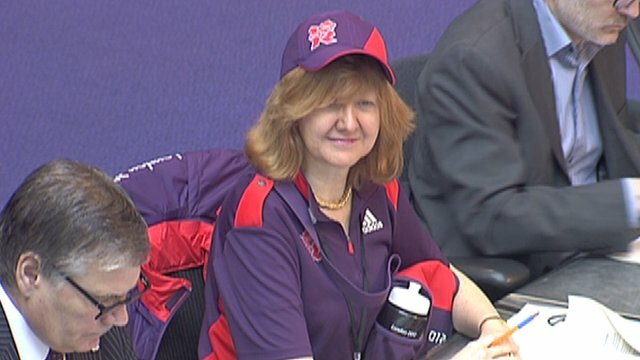 But while some members came ready for a fight, Conservative Victoria Borwick showed her support by dressing in a Games volunteering outfit.